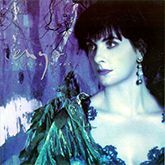 Enya: "I had to stop putting the pressure on myself, because of relationships coming and going, but if relationships aren’t working that means they’re not right. That’s what the single Only Time is about." 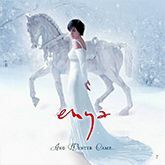 Her Only Time single became the September 11th healing theme song for many people and now Enya is giving back. She’s donating the earnings from the sale of that single to the Uniform Firefighters Association’s Widows’ and Children’s Fund. That’s a total of just over $461,000. 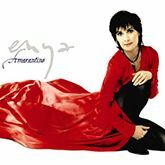 Enya says she hopes that in some small way those funds can help the families of fire fighters in the aftermath of 9/11. The money is set aside for survivors of firefighters killed in the line of duty, including those who responded to the World Trade Center terrorist attacks. She also donated $100,000 to the New York Fire Department after the 9/11 attacks. 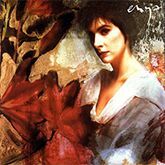 Enya: "Well, basically, we got news from people in America who saw footage, where CNN were using the song, ‘Only Time.’ I was out there promoting it that year. And when I saw the footage it was absolutely so moving. But, in a way, I think everybody in the world felt that if there was any way that we could help them in New York, because it was so traumatized. And they felt there was going to be no more normality ever in the city. 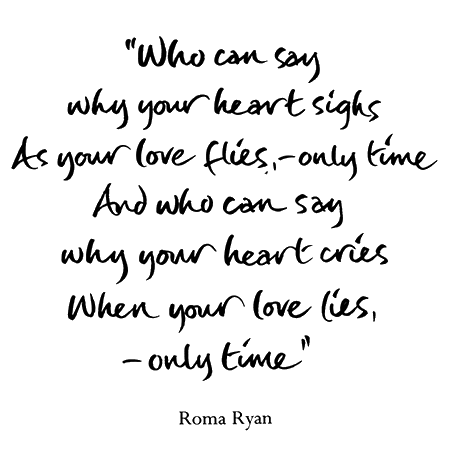 And they leaned toward certain songs and one of them was ‘Only Time’ because the song is about time will heal. ‘Only Time’ can tell, and this is what their hope was. So, what we did then was we released the single, the single had never been released there, so we released the single, and then gave all the proceeds then to the fire department. (..) It was strange. But, I’d hoped that the song meant a lot to me as well about how time can heal, and I’d hoped that this was the message that we’re getting into a lot of people. That is what the message they were getting because when I went there to perform it and to sing it, it was nice to be able to give them back some healing because they were so desparate you know, to get any help at that time." 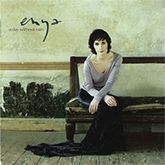 Enya: " ‘Only Time’ talks about the fact that time will heal. It won’t get rid of the wound, but time will bring back a sense of normality that is important to your life. That’s what the song is about, so when I thought of that, I could see why there were certain songs that people started listening to [after the 9/11 attacks]. They were trying to get back to where they were, to feel in some way. But they would hurt for a long time." 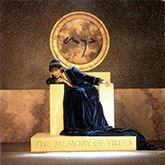 After 9/11, ‘Only Time’ was used as a soundtrack in many radio and television reports about the attacks. 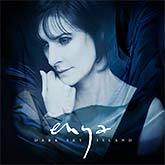 Enya consequently released a single featuring a remix of the song with proceeds donated to the families of victims. The track was remixed by S.A.F. (Christian B. and Mark Dold) with a final remix by Nicky Ryan. The song was used in the 2001 American romantic drama ‘Sweet November’ starring Keanu Reeves and Charlize Theron. Music video for ‘Only Time’ was directed by Graham Fink. It represents the seasons and the passing of time. 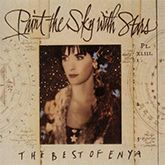 A documentary about making of the video is included on ‘The Video Collection’ and ‘The Very Best of Enya’ dvds and is quite fun to watch.